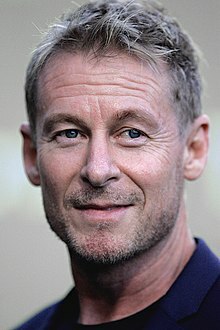 Australian actor Richard Roxburgh studied economics before taking up acting. He has appeared in high profile films like Mission Impossible II and Moulin Rouge! Roxburgh also stars in 2003's The League of Extraordinary Gentlemen and 2004's Van Helsing, where he plays Count Dracula.